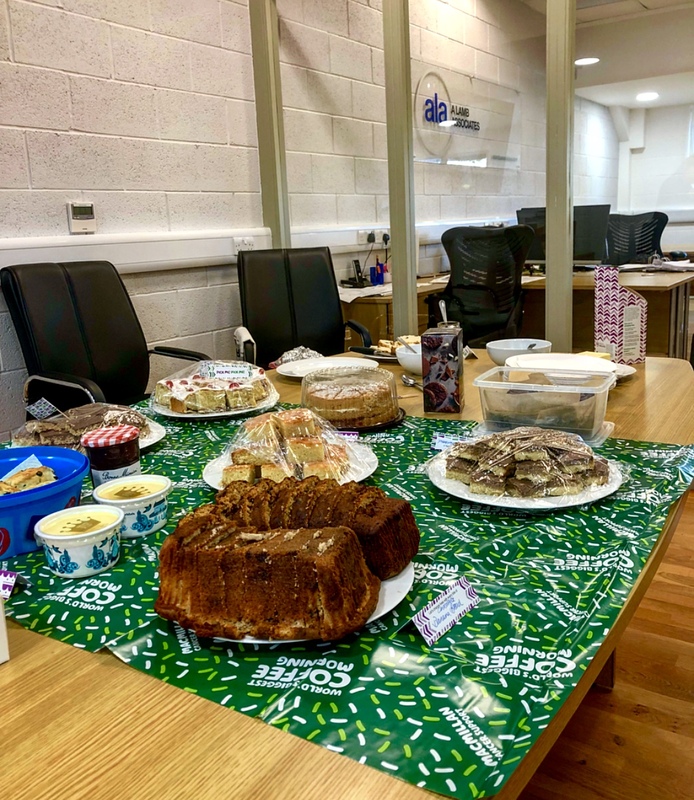 Friday 28th September saw Macmillan’s biggest fundraising event for people facing cancer, with people across the UK holding coffee mornings to raise money. Last year Macmillan were able to raise over £27 million, which goes a long way to help those living with cancer to continue to live life to the fullest. Our event was small in comparison to some events taking place, however we are very proud that we all clubbed together as a team and produced some fantastic baked goods. A huge thank you goes out to all of our generous attendees, together we managed to raise £216.45, all whilst enjoying a slice of cake (or two, or three! ).